Indulge your senses in a quick trip to France with crêpes and fine wine from Oby Lee. 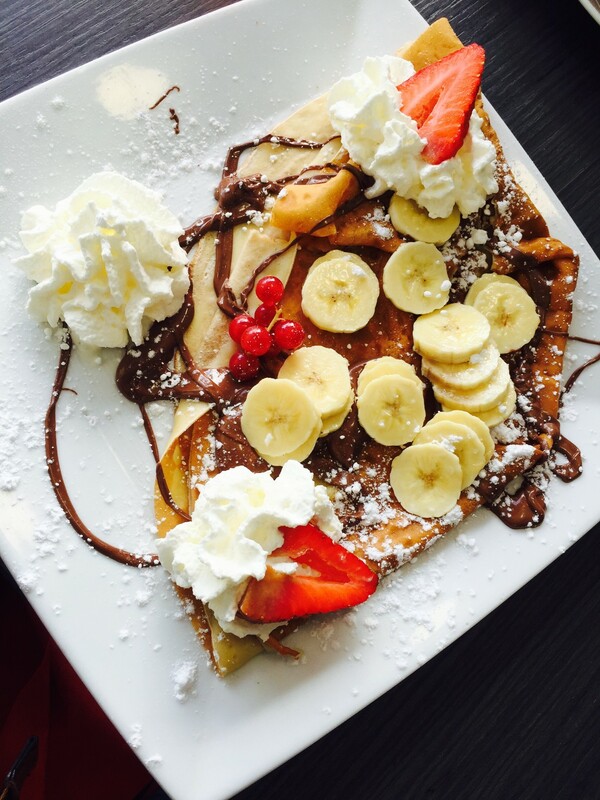 Whether you’re in the mood for savory or sweet, you’ll find something to love at this creperie near our apartments in Clarendon. There’s no limit to the possibilities with this delicate pancake. Stop by for breakfast, lunch or dinner and they’ll offer a variety of crêpe creations suited to your liking. If you’re always in the mood for eggs, they serve breakfast crêpes all day! This crêpe place stays true to its French roots and offers a large assortment of wine in a display machine that allows you to serve yourself; and they also offer wine tastings from local sommeliers. Order quiche, a gourmet cheese board, a crostini or one of their other tapas to complete your wine experience. If you’re not sold on their selection of crêpes or wine, they also offer a selection of coffee and espresso drinks to rev you up, along with happy hour deals from Tuesday to Friday to calm you down. You can even continue your European adventure and hop on over to Poland. Stop by on Friday nights to feast on pierogis and kielbasa during their weekly Polish dinner. Oby Lee is just a short five-minute walk away from Lyon Place. After your trip to Europe, continue the journey and stop by to make our centrally located apartments in Clarendon your new home.